If you think that’s a lot of responsibility for one shade, you probably don’t understand the psychology behind color. Different colors actually make us feel certain ways and unconsciously influence our perceptions. Check out our previous article called The Psychology of Color: For Every Room in Your House to learn more about this. There are a lot of ways you can use Ultra Violet in your home, but a word of warning: because this color is so bold and eye-catching, you run the risk of overwhelming a room by using too much of it. Keep in mind that there are some colors that go better with this rich color than others: gray, green, pink, metallics (silver, gold) and neutral colors. You’ll see these other colors in some of images below. Whether it’s a sofa in the living room or dining room chairs, a great way to use bold colors without overwhelming the room is to pick one piece of furniture and use lighter or neutral colors throughout the rest of the room. Add just a splash of this royal color to any room with curtains or an area rug. Purple in general is a great color for the bedroom, as it represents creativity, compassion and passion. It can also be very calming and relaxing. Use Ultra Violet as an accent wall in your living room, bedroom or bathroom. Paired with gold, yellow or neutral colors, will tone down this vibrant color while still making quite an impression. 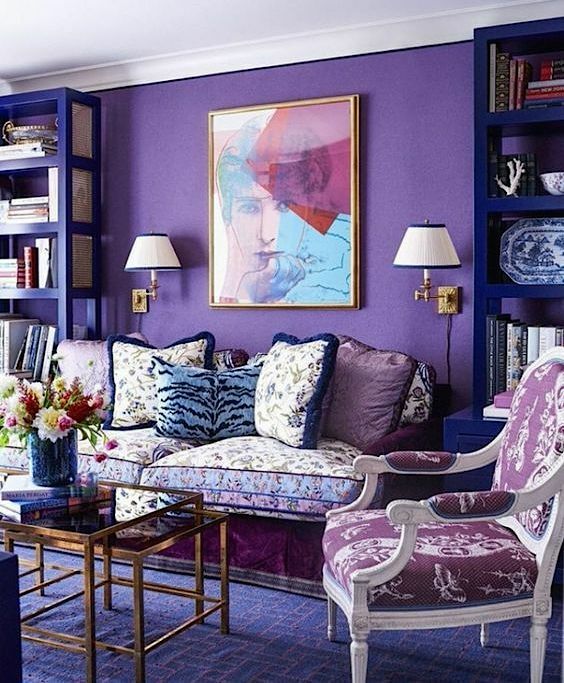 If you’re not one for bold colors, there are plenty of ways you can add a splash of Ultra Violet to any room. Try hanging cooking utensils on the kitchen wall, adding violet-colored liquid soap or a vase of actual violets to a bathroom, or placing a lamp in the living room. 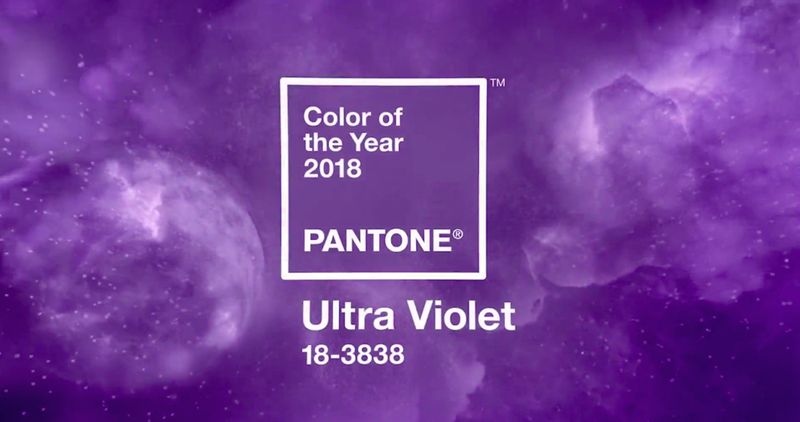 For more ideas about using Pantone’s Ultra Violet color, check out their dedicated page here. Newer PostSometimes we need some help to keep our family comfortable and safe. This is why we now offer HERO: a great home improvement financing program.